Captain Marvel - what do you say about a movie whose most heartfelt, touching moment is found within its own studio logo? Solo is a rare title that perfectly clarifies expectation. It has to be asked: is Star Wars in danger of not being special anymore? With dozens of main characters at play, each with their individual storylines and baggage in the mix, directors Anthony and Joe Russo achieve the near impossible task of making AVENGERS: INFINITY WAR live up to (and perhaps surpass) expectations. 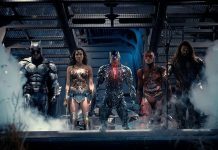 Does Steven Spielberg's READY PLAYER ONE, the much anticipated big screen adaptation of Ernest Cline's novel, provide the optimum Easter egg hunt for Easter weekend? 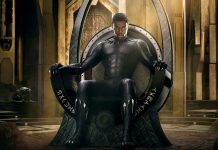 Black Panther presents the long awaited debut of a black-led superhero film in the Marvel Cinematic Universe but is it the masterpiece many are claiming it to be? 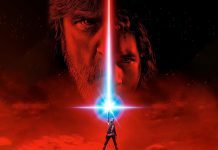 STAR WARS: THE LAST JEDI pulls off the neat trick of meeting all expectations - for better & worse. A mixed bag of shining moments within a disjointed plot. A stranded train. A murder. 13 suspects. The world's most famous detective. 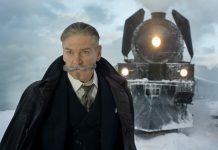 This is the set up for Kenneth Branagh's ambitious MURDER ON THE ORIENT EXPRESS. Of the long running singular MCU heroes, Thor has often been deemed as less than mighty. 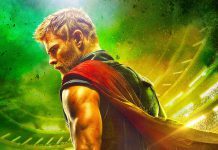 Does THOR: RAGNAROK's shift in tone give new life to the series? 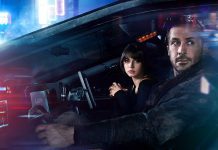 BLADE RUNNER 2049 is one of the most jarring, atmospheric experiences in recent years and a noble successor to the visual masterwork of the original.